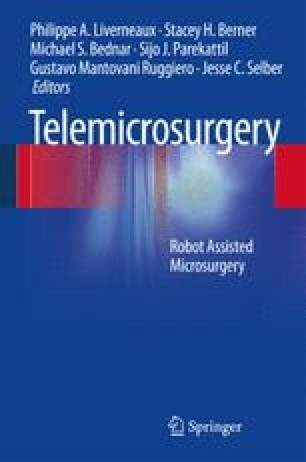 As microsurgery is a confluence of the microscope and vascular surgery, one can understand the history of microsurgery through an overview of these two histories. There are four generations of the microscope. The first generation is about 330 years from the development of the physical microscope in 1590 to its application to surgery in 1921. The second takes place over the 40 years from 1921 to the year of first report of microscopic vascular surgery by Jacobson in1960. And the third is over the 40 years from 1960 to the development of high-magnification microscope by Kuroshima in 2004. The fourth and final period is the one from 2000 to the present.